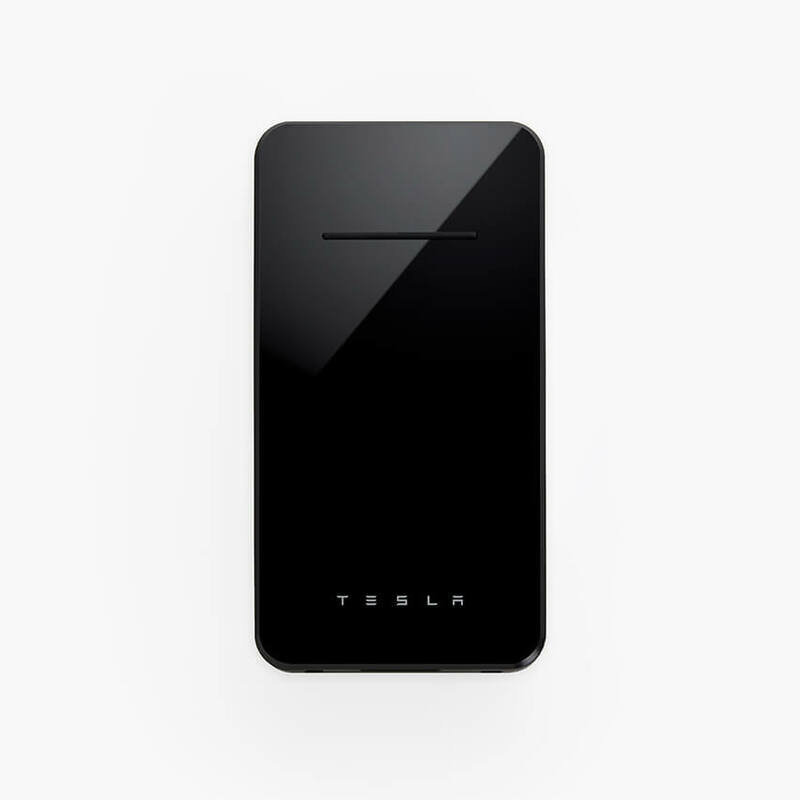 Tesla was briefly selling a wireless smartphone charger on its online store, but the device has already sold out less than a day after debuting. 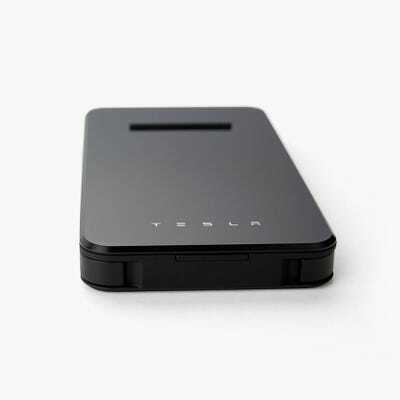 The $US65 gadget supports both wireless and wired charging and could also be used as a portable charging pack. Continuing to branch out from car sales, Tesla recently introduced a new addition to its “lifestyle” collection: a portable, wireless smartphone charger. But less than a day after debuting, the $US65 device has sold out, and it’s no longer available to order on the company’s store website. 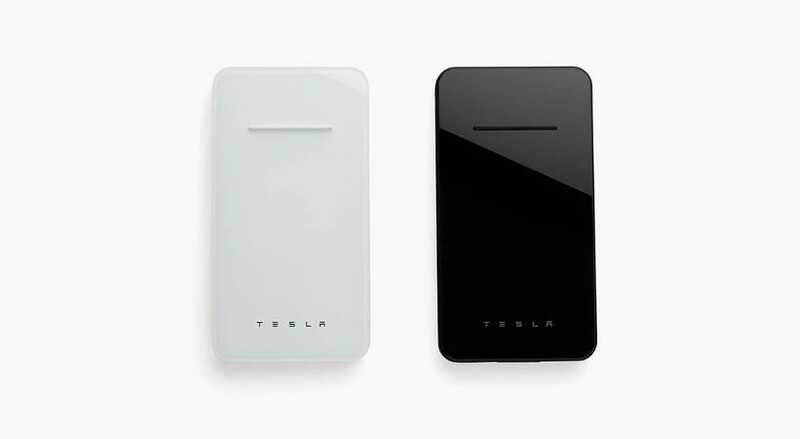 As The Verge noted, there are cheaper, non-Tesla options available with larger power banks and faster charging capabilities – but Tesla chargers sell because of the Tesla brand, not their wattage. 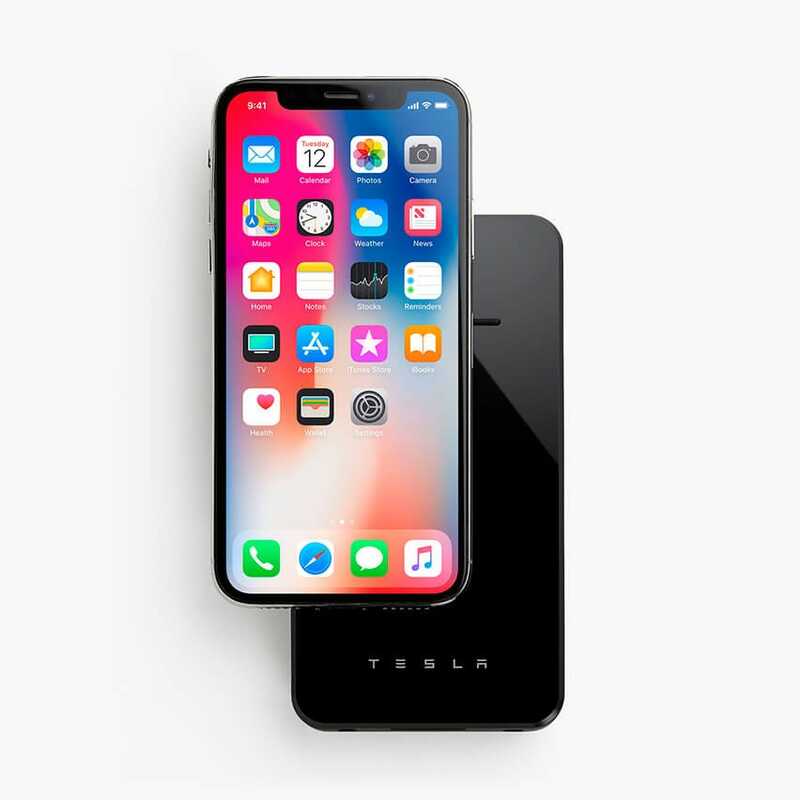 USB-A or USB-C charging capability. 21 hours of additional talk time or 18 hours of additional web browsing. 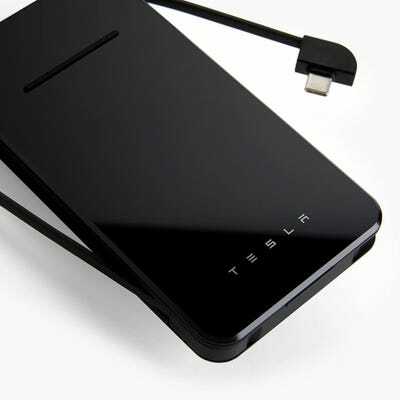 An internal battery that can be charged with a USB-A cable from any USB port. A Tesla rep confirmed that the chargers sold out but could not comment on how many units were sold or whether they would go back on sale.